Original Polish manufactured inner receiver rails. 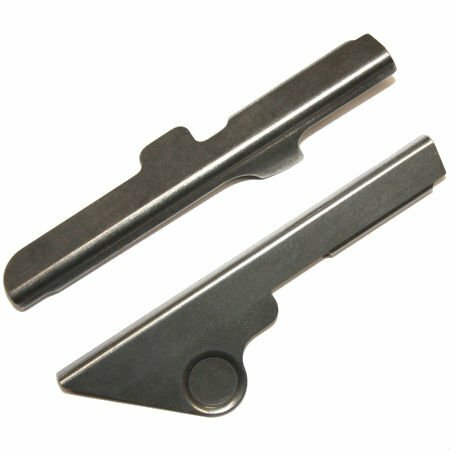 These work on all AKM-AKMS-Tantal-AK74 receivers and are the best option for use on semi-auto builds using receiver blanks or flats. Quality Polish Mil-spec production using correct materials, tooling and heat treat. This is your best choice if adding rails to an 80% receiver blank or receiver flat.